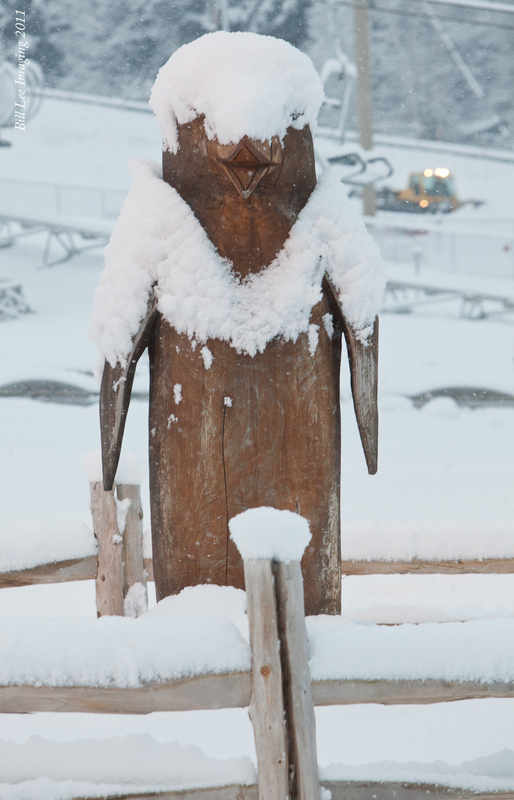 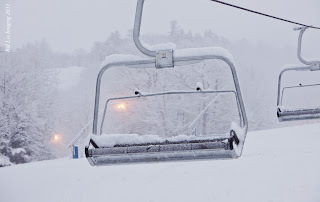 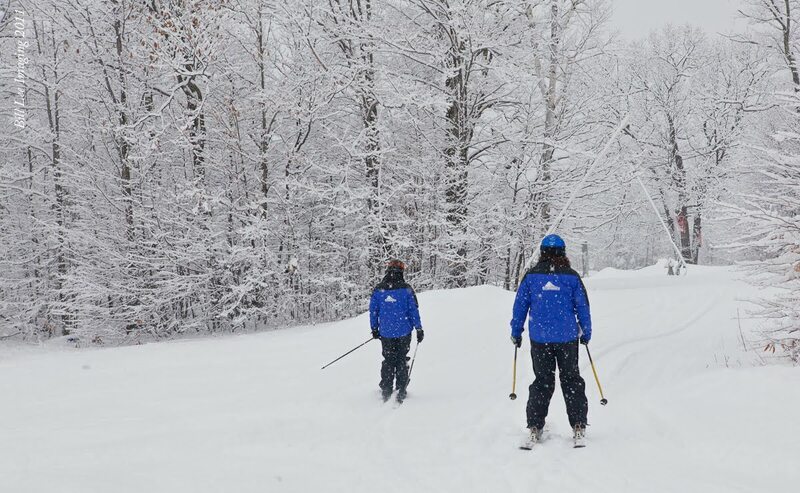 Thanks to mother nature (or Santa) for bringing us 5 inches of the white fluffy stuff on Friday 12/23/11. 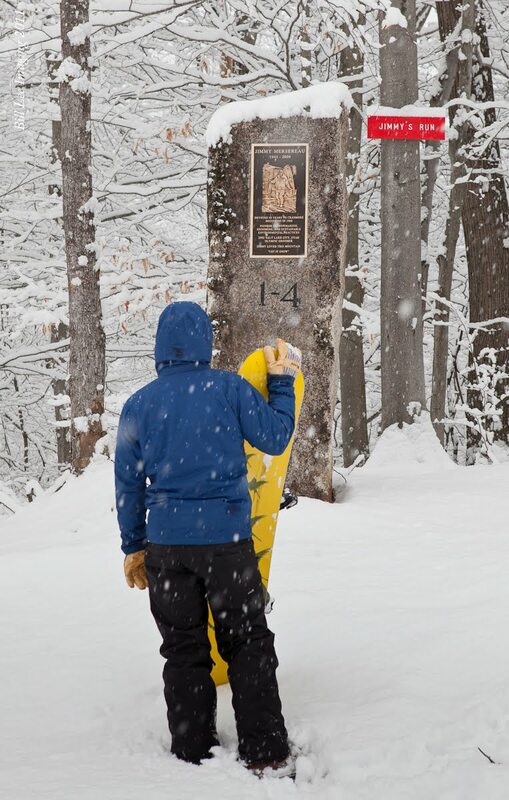 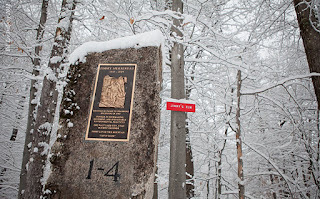 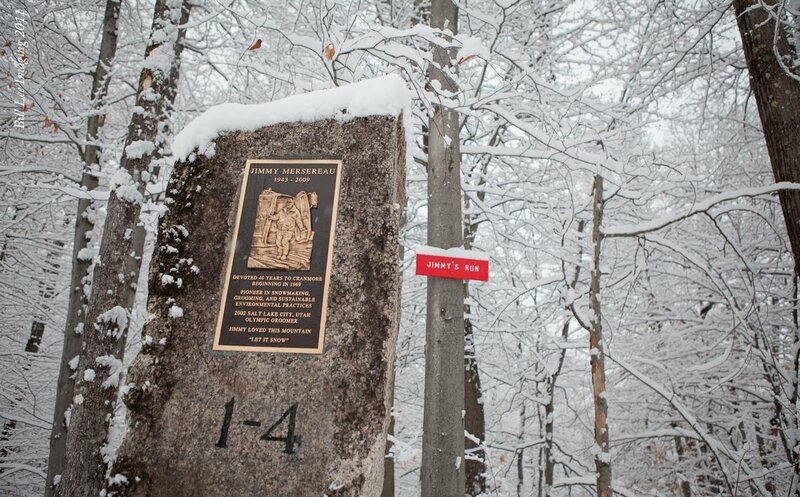 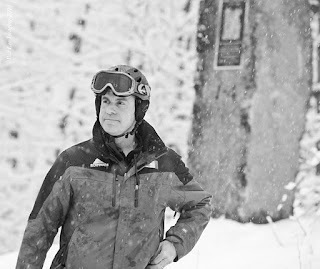 Enjoy these nice photos of this morning’s dedication of the Jimmy Mersereau memorial and the fresh snowfall. Come up this weekend and kick off your holidays the right way!